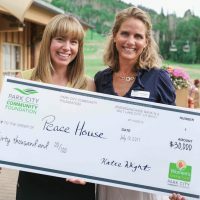 Nonprofits are the backbone of our community, and Park City Community Foundation provides the fortification to keeps them healthy and strong. 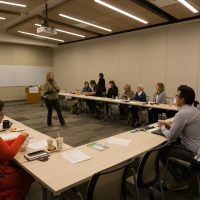 With a staff and Board of philanthropy experts, the Community Foundation identifies gaps and needs in the community and collaborates with nonprofits and donors to ensure that those needs are met. Together, we’re constantly working to maintain and improve the quality of life that makes Park City so special. Connect to the local causes you care about. 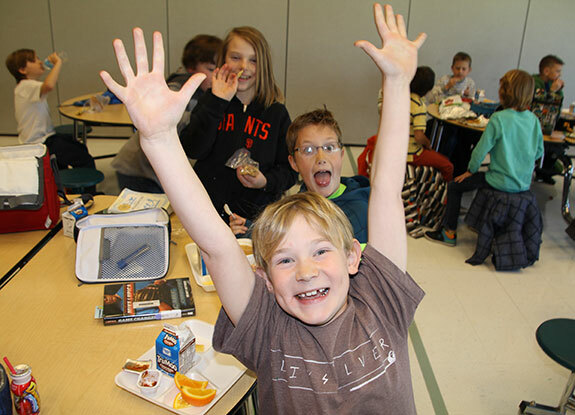 When you give to Park City Community Foundation you’re supporting the nonprofits that enrich our community across a range of interests—from social justice to our natural environment to arts and culture. Through your donations, we’re able to provide nonprofits with grants and community support along with ongoing education and training in best practices. 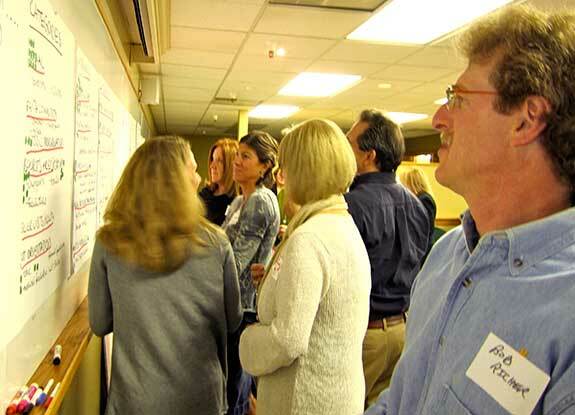 It’s how we all pull together to make the people and places of Park City even better. Do you work or volunteer with a nonprofit? Stay in touch by signing up for our nonprofit newsletter. See how your gifts impact local nonprofits. Sharing a wealth of knowledge. 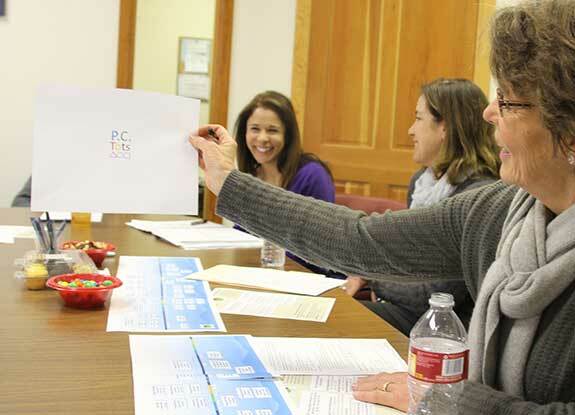 Our education programs provide ongoing training for nonprofits. Establish a donor-advised fund and give to your favorite nonprofits. 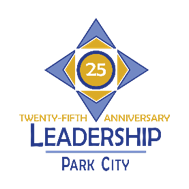 Calling All Park City Nonprofits!